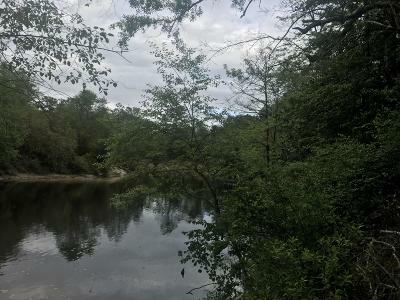 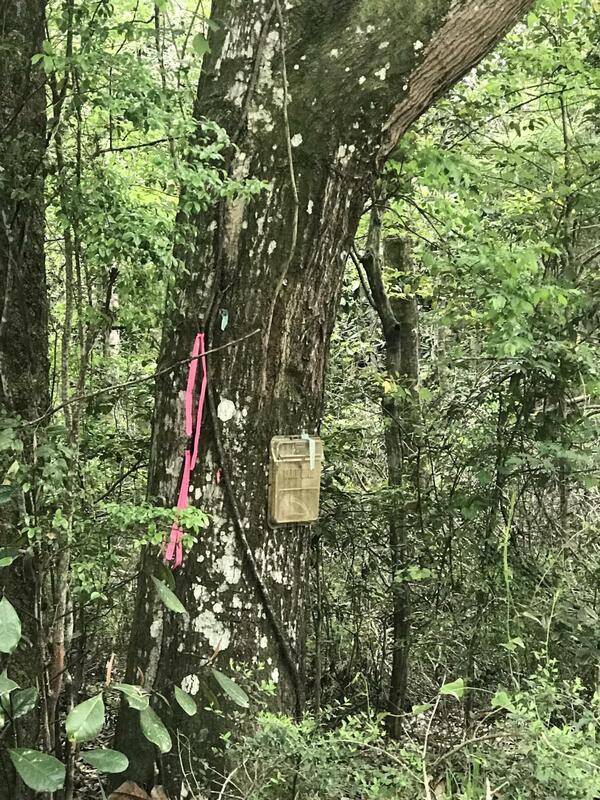 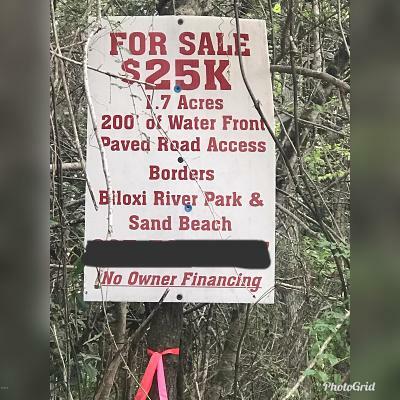 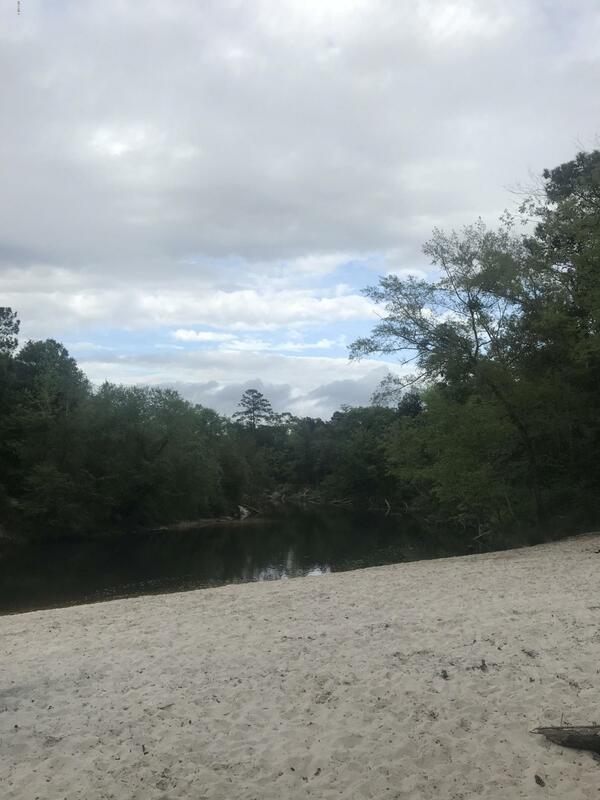 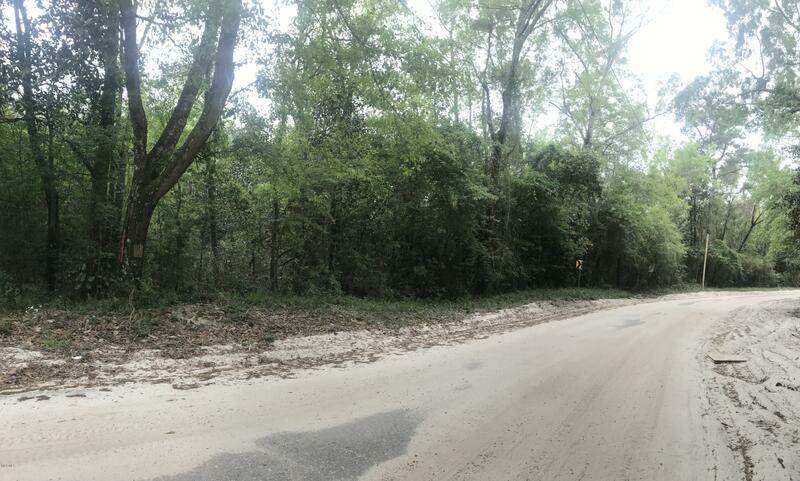 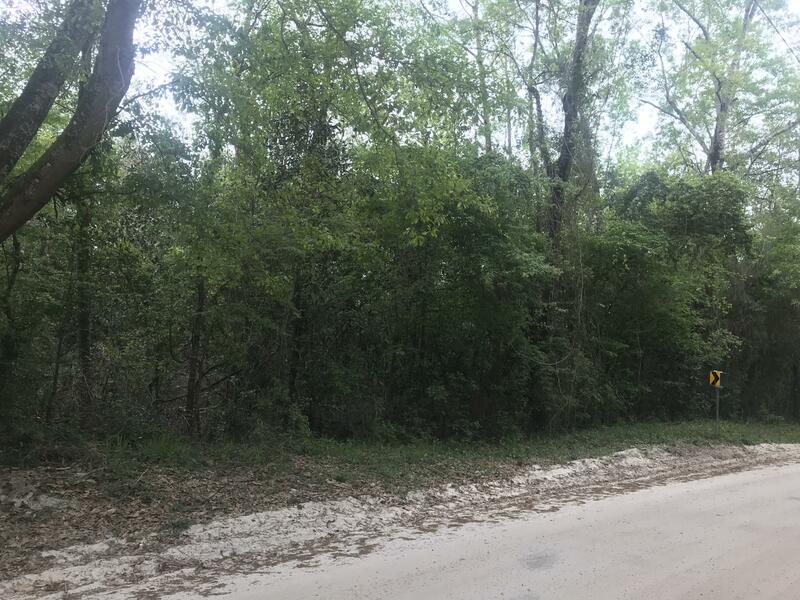 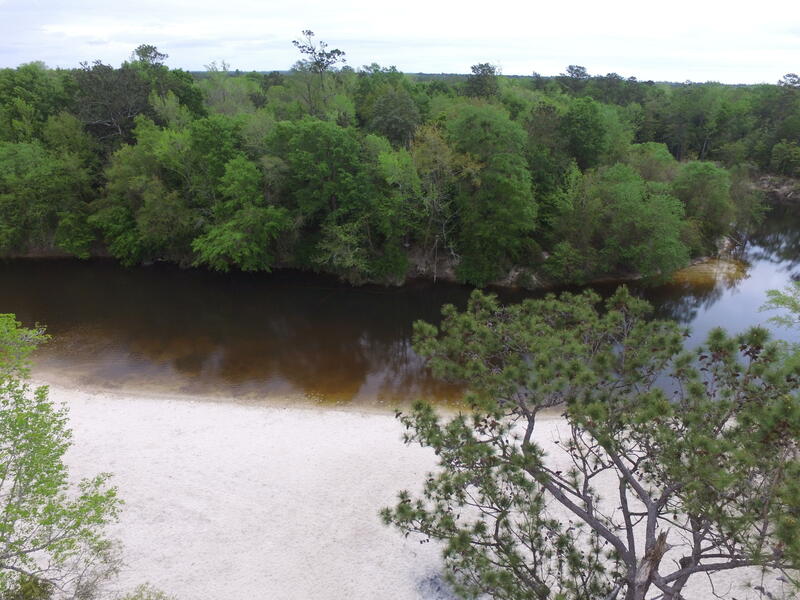 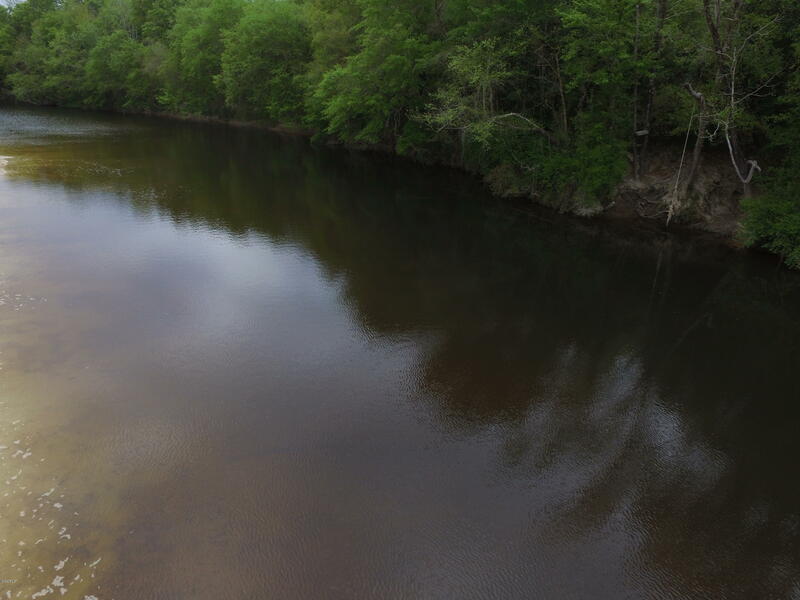 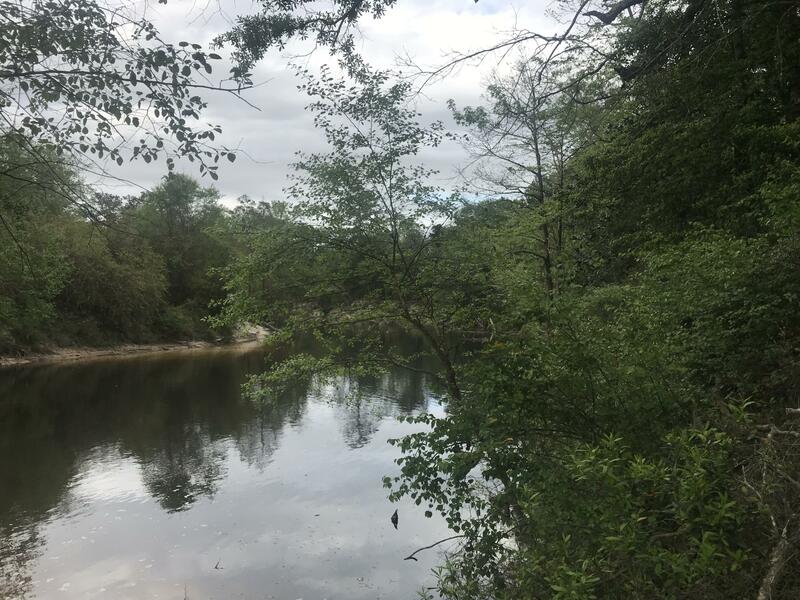 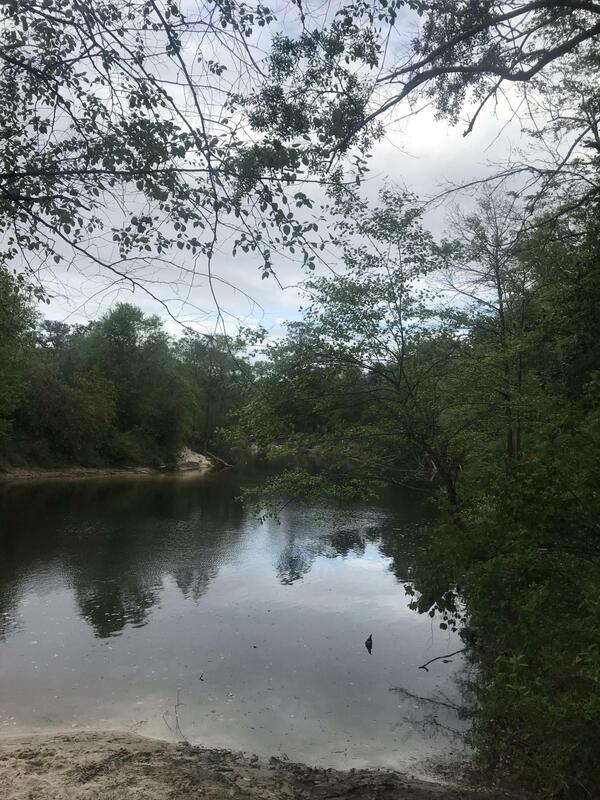 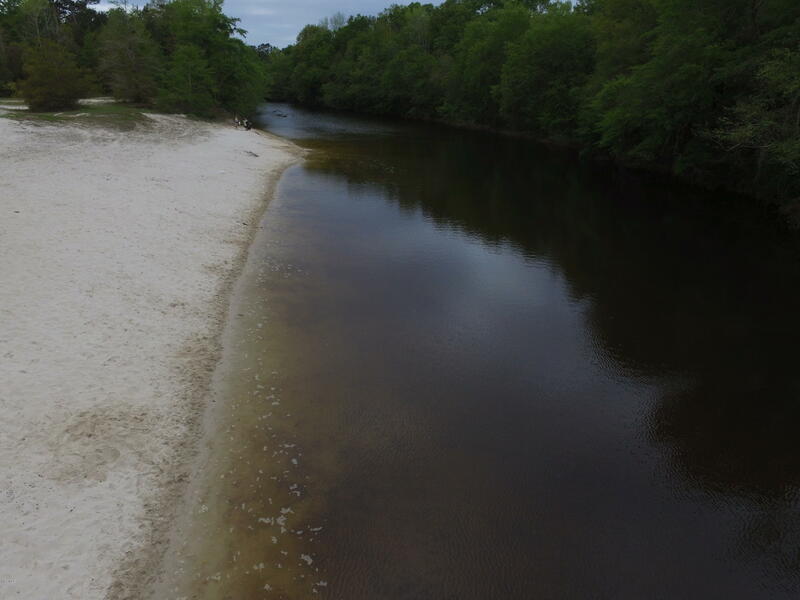 Beautiful 1.7 acres on Biloxi River. 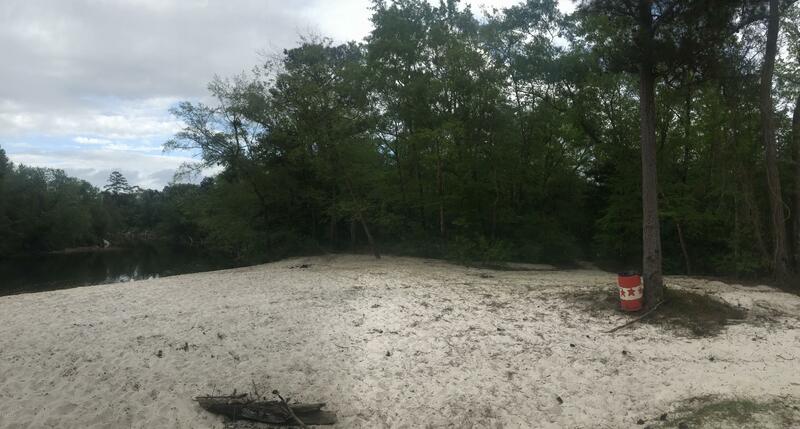 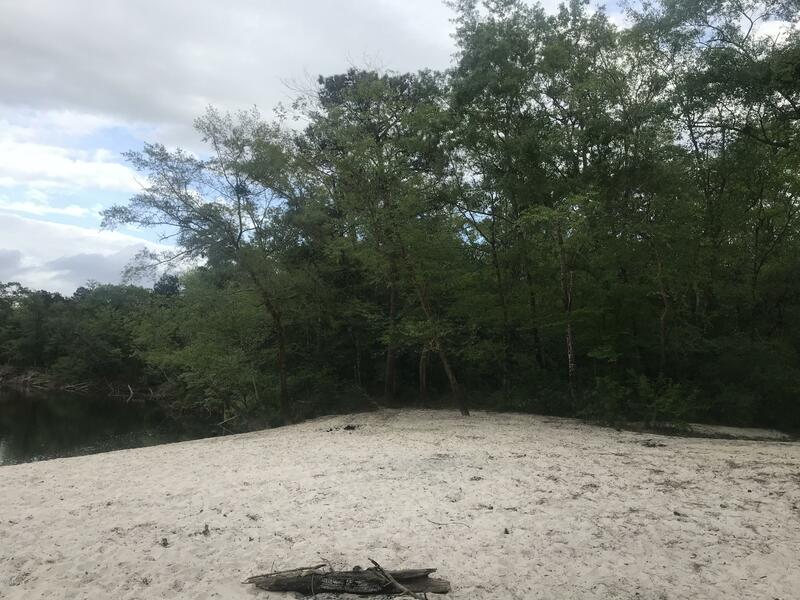 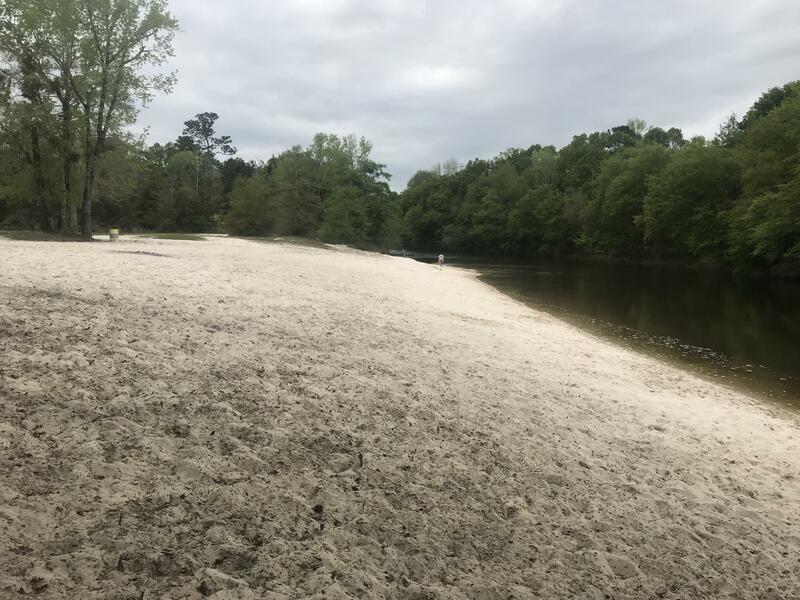 Adjacent to Dedeaux/Three Rivers Park where there is a large white sandy beach for swimming, fishing, canoes, paddlesports, etc. 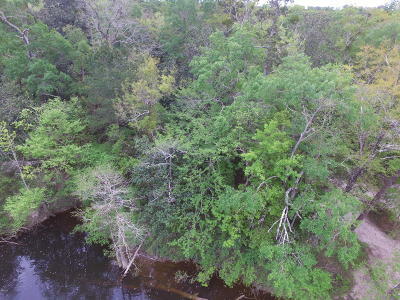 Would be a beautiful site for a home, nestled in the trees, with water views and walk down to the river to fish or swim. 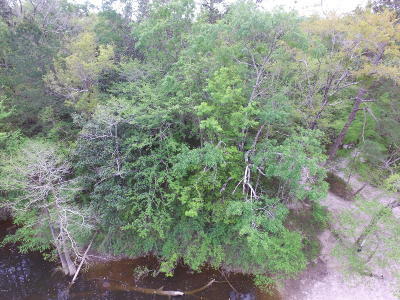 Close to I-10 and Cowen/Lorriane for easy access to anywhere. 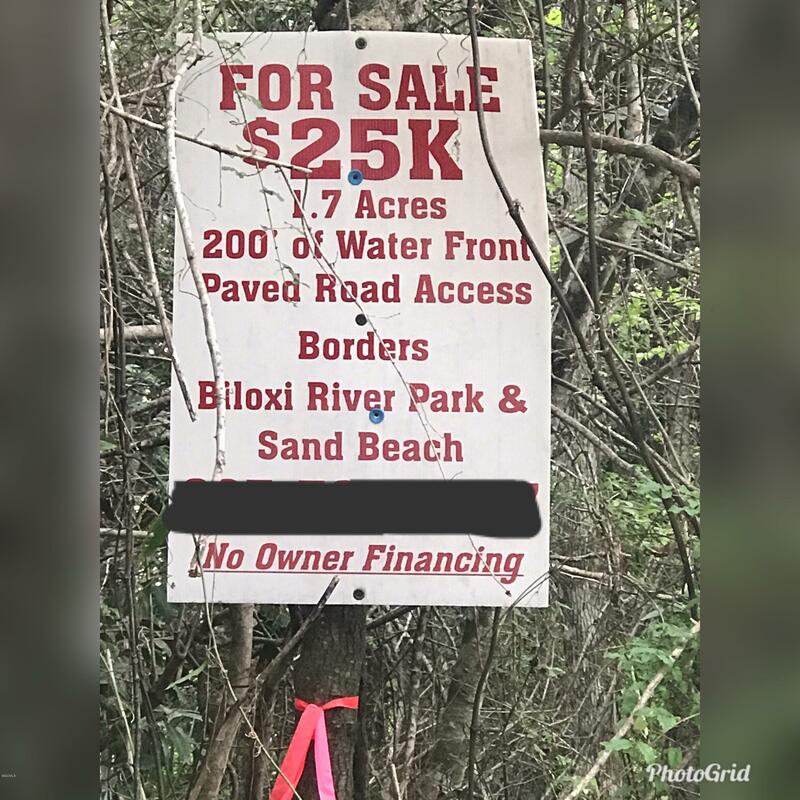 NO wetlands on the property. 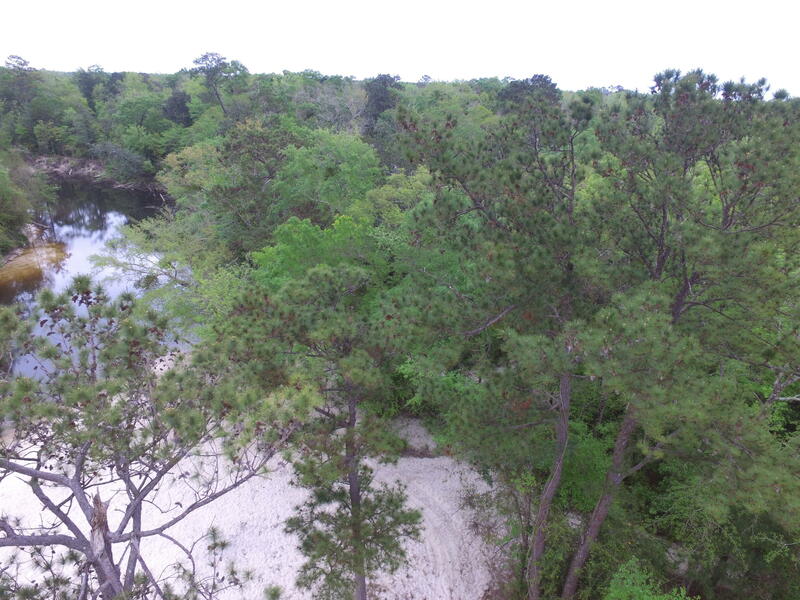 200 Ft waterfrontage on the Biloxi River. 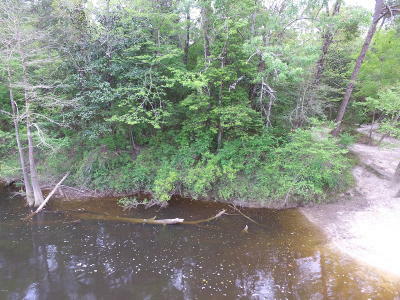 Water & Sewer are ran to the lot.